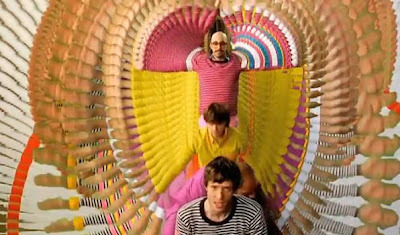 Ok, so, yeah, OK Go has a new video, for their song WTF?, and it's pretty amazing. Hmm, they won't allow me to embed it here for some reason, but you should really click here and watch it. I'm looking for Festive Punch* recipes for tomorrow. I've found one that I won't be using, although I feel a bit drunk just from looking at it! Really, a quart of brandy?!?! 2009-11-25 Sadly, it is Bind On Pickup. 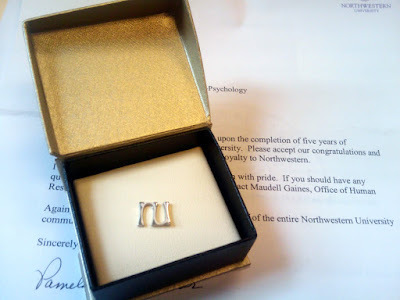 So I was just chatting with one of the Philosophy Grad Students, asking him about Dr. Peter Ludlow, who is one of the Cognitive Science faculty in the Philosophy Department. The student said a few things, mentioned that he traveled a lot, and then casually said, "And he's one of the top gamers in the world". Remember when you got Diablo? Did you regret buying it? If you didn't buy it (I think I stole my copy, actually) did you think it would have been worth purchasing? (I certainly would have, if I'd had the cash... I think I paid for Diablo 2).